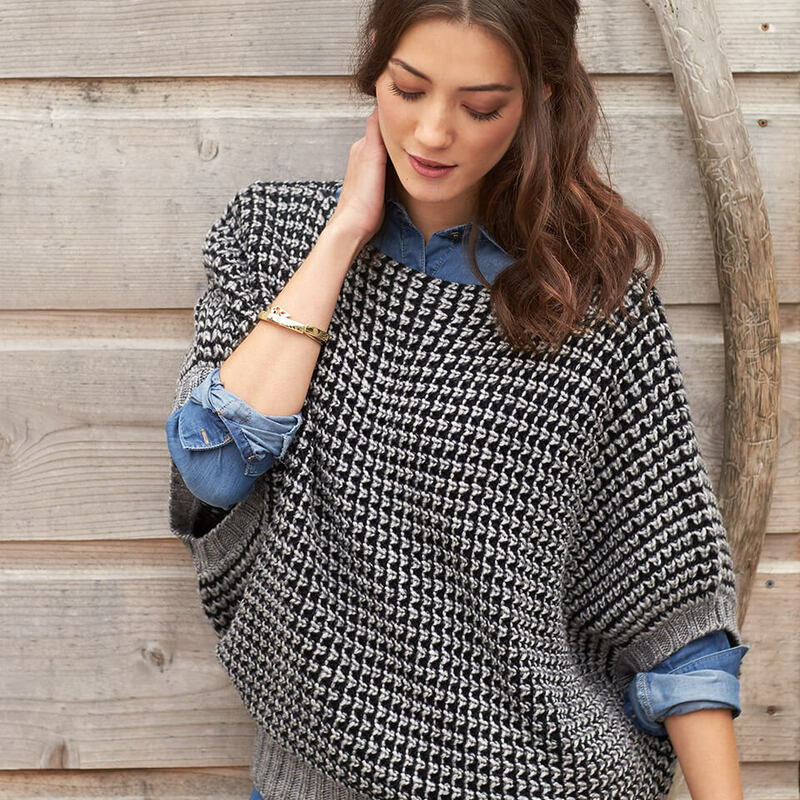 Poncho tops have really been popular this season, so you’ll be right on trend with yours! Ponchos might be the layer du jour this season with their cozier and looser fit, which blends perfectly with anything. One of the key things to remember with a poncho is balance. Since you have a looser top, make sure to pair it with slim bottoms. Black skinny pants, leggings or even skinny denim are a great place to start. You can also wear your poncho over a dress, to transition your favorite warm-weather dresses into the cooler months. For a casual outfit, try a t-shirt dress underneath your poncho, or style your poncho for work by layering it over a white button-up and a pencil skirt. Since you’ll be reaching for a pair of slim fit pants, your shoes can take center stage this season. Cooler weather immediately calls for boots, so break out your ankle booties or tall boots to style with a poncho. How would you wear a poncho? Tell your fellow style lovers how you’d wear it!